This vaccine gives protection against shingles, a painful skin rash caused by the reactivation of the chickenpox (varicella-zoster) virus in people who have previously had chickenpox. 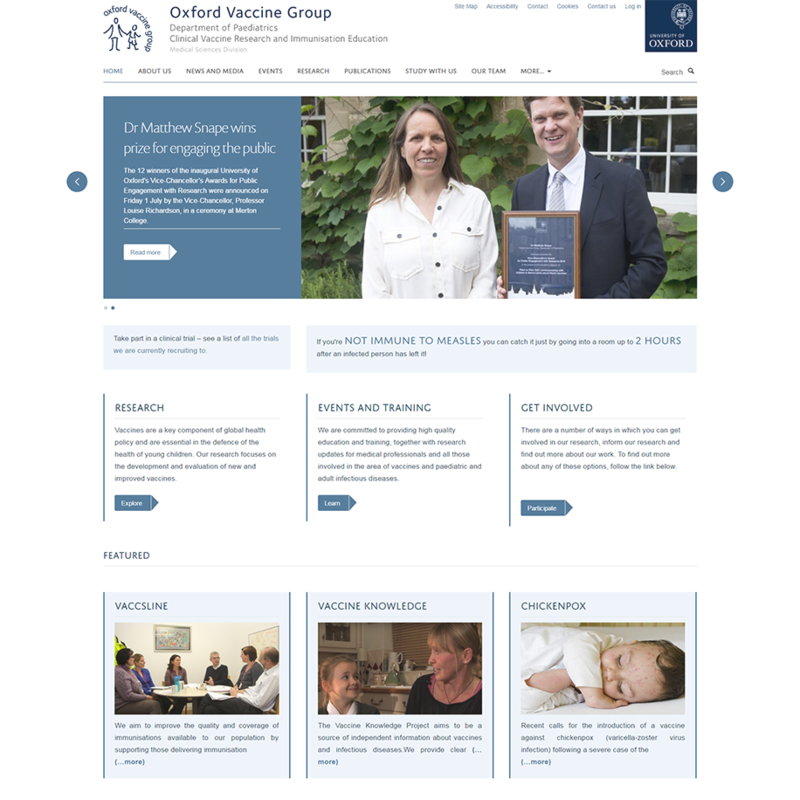 The vaccine is offered free of charge to all people aged 70 or 78 in the UK. There is also a catch-up programme for anyone in their 70s who was born after 1 September 1942 and has not yet had the vaccine. It can safely be given at the same time as the seasonal flu vaccine and the Pneumococcal Polysaccharide Vaccine (PPV) (see 'More Information' below). The shingles vaccine contains a live strain of the varicella-zoster virus that has been weakened (attenuated), so that it stimulates the immune system but does not cause disease in healthy people. However, it should not be given to people who are clinically immunosuppressed (either due to drug treatment or underlying illness). This is because the vaccine strain could replicate too much and cause a serious infection. For more information see the MHRA's Drug Safety Update (April 2016) . The shingles vaccine used in the UK is called Zostavax (see the Patient Information Leaflet ). Research shows that the vaccine is expected to reduce cases of shingles infection by 38% (for adults over 70 years of age) . For those who do get shingles, it should reduce the severity of the illness. It prevents two thirds of cases of post-herpetic neuralgia (PHN) in older people. PHN is a severe burning, throbbing or stabbing nerve pain which can last for several months or even years after the shingles rash has gone. The vaccine is expected to give protection against shingles for at least 5 years, and long-term studies are continuing to investigate this. 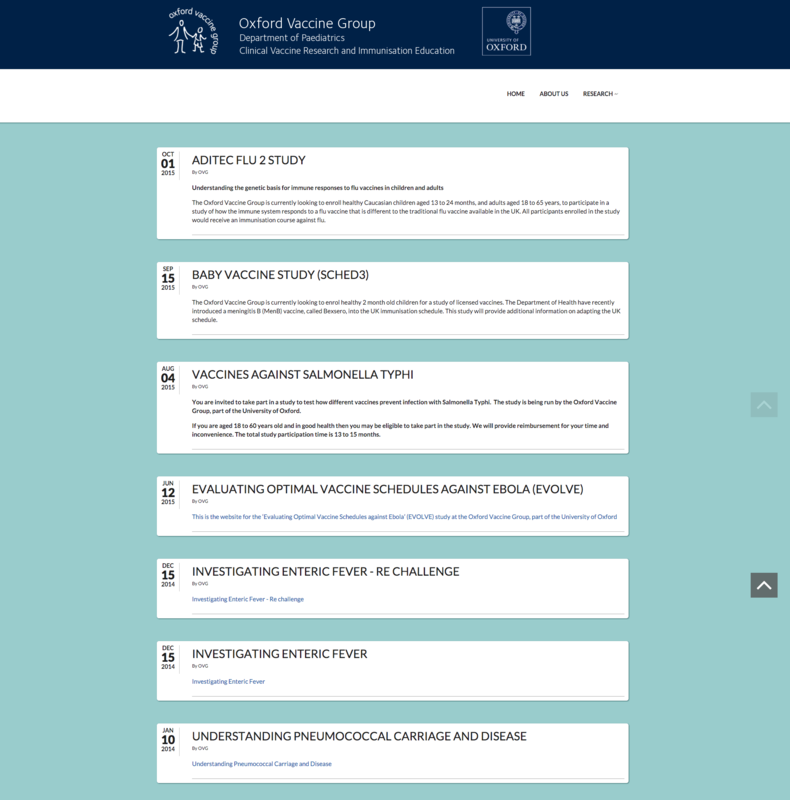 See 'Does the vaccine work?' below. Other brands of shingles vaccine used in other countries may contain different ingredients. If you are not in the UK, ask for the Patient Information leaflet for the vaccine you are offered. The shingles vaccine is a live attenuated (weakened) vaccine. It should not be given to people who are clinically immunosuppressed (either due to drug treatment or underlying illness) because the vaccine strain could replicate too much and cause a serious infection. For more information see the MHRA's Drug Safety Update (April 2016) . warmth, bruising, rash or a hard lump at the injection site. 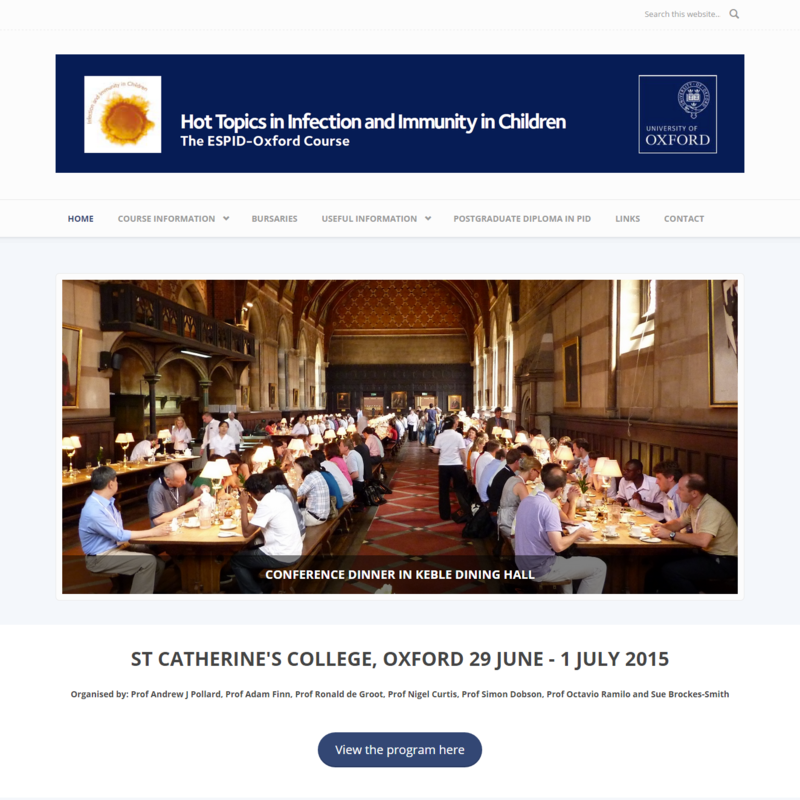 a chickenpox-like illness following vaccination. If you develop a rash with blisters, keep it covered and consult a doctor. In December 2017 Public Health England published an evaluation of the first three years of the shingles vaccination programme in England (up to August 2016). This showed that the shingles vaccine was 62% effective against shingles and 70 to 88% effective against post-herpetic neuralgia (PHN) in this period. Public Health England estimates that there were 17000 fewer GP consultations for shingles than expected in this 3-year period. For those who did get shingles, the vaccine reduced the severity of the disease. Read the abstract of this study , published in 2005 by Oxman et al. Adults aged 80 or over are not offered the shingles vaccine. This is because the effectiveness of the vaccine declines with age in older age groups. The Summary of Product Characteristics for Zostavax, the shingles vaccine used in the UK, states that the vaccine should not be given at the same time as the Pneumococcal Polysaccharide Vaccine (PPV). This is because a clinical trial by the manufacturer had suggested this might make Zostavax less effective. However, the Department of Health advice is that the two vaccines can be given at the same time. This is based on expert advice from the Joint Committee on Vaccination and Immunisation , and on research that showed no evidence that people receiving both vaccines together had any increased risk of developing shingles. Read the abstract of the 2011 study by Tseng et al . The vaccine can be given to people with a previous history of shingles infection. It should not be given to anyone who currently has shingles. As stated above, the vaccine should not be given to people who are clinically immunosuppressed (either due to drug treatment or underlying illness) because the vaccine strain could replicate too much and cause a serious infection. For more information see the MHRA's Drug Safety Update (April 2016) . In clinical trials of the vaccine, there have been no reports of someone who was vaccinated passing the virus on to anyone else. However, because the shingles vaccine is a live vaccine, it is thought that this may be possible in rare cases. 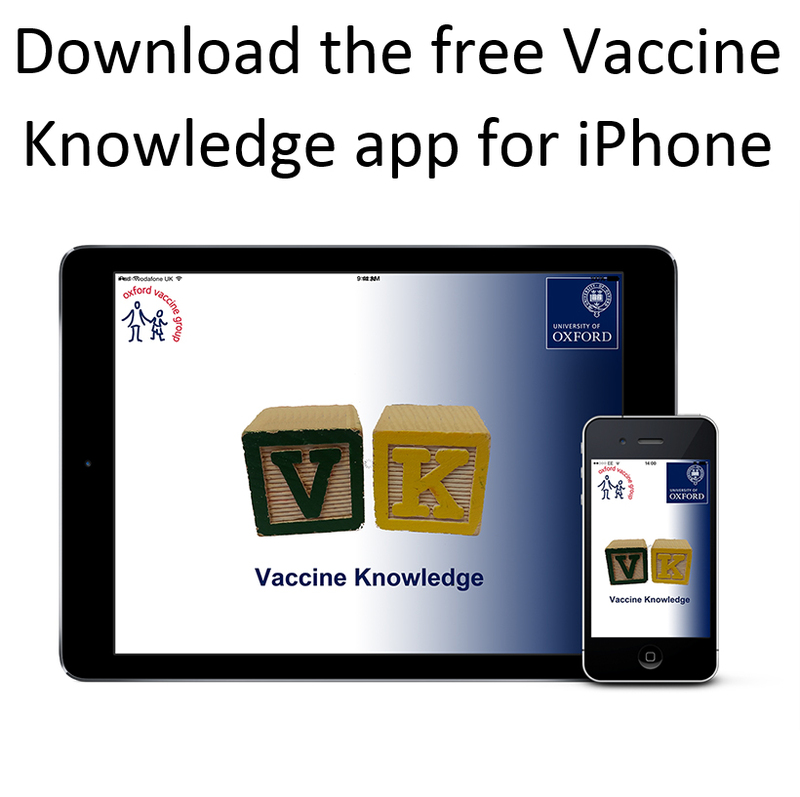 There is thought to be a very small risk that someone who has been vaccinated could pass on the virus to someone who is not immune to chickenpox. This is only thought to be a risk if the person who has been vaccinated develops a shingles type rash at the injection site or elsewhere on the body. The shingles vaccine is not recommended for pregnant women as a matter of caution. However, studies have been carried out on pregnant women who have accidentally received chickenpox or shingles vaccines. These have not shown any link between the weakened virus in the vaccine and any specific problems in babies born to these women. See this Public Health England statement for more information.